It’s that time again! School starts in less than a week around here and while the kids are getting excited, they still don’t want summer to end. I can’t say that I blame them. We’ve had a pretty good summer and I’ve loved the unstructured atmosphere around here. Although anyone who knows me knows that I also love a good routine. So I guess I’ll be glad to have some of that again. Last year I talked a little about checklists. Right now I’m going to give my 2 cents about backpacks. 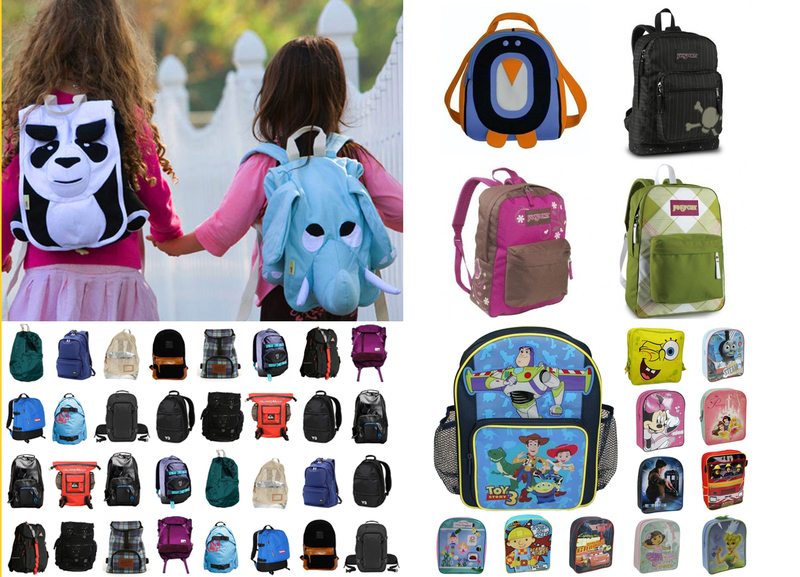 All backpacks are not created equal, as I’m sure you’ve all noticed. There’s the cutsie ones, the character ones, the tough boy/tough girl ones, the growing up ones, the high quality ones, the name brand ones and everything in between. What kind of backpack you buy is up to you; I promise I won’t judge. 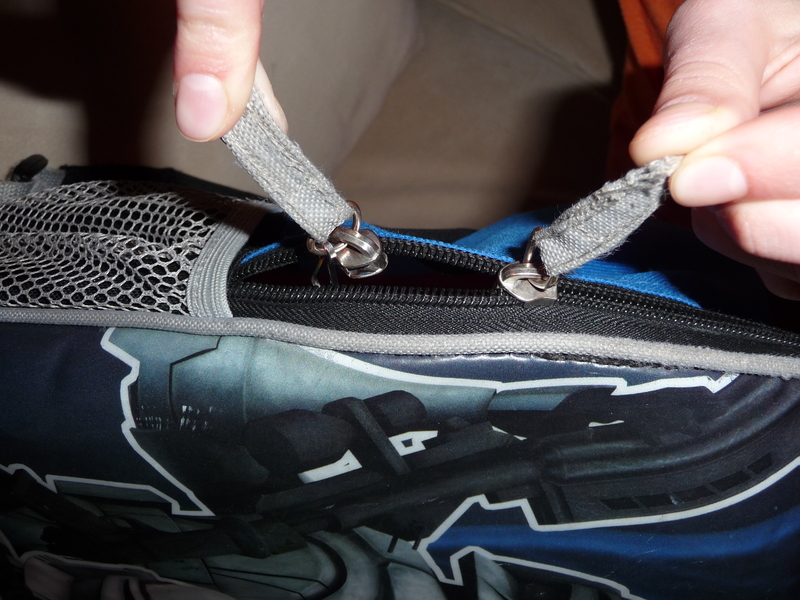 But one thing I love and look for, regardless of the style, quality or type of backpack I buy, is if it has two zippers. Yep, you read that right. It must have two zippers on the main pocket. Why on earth does that matter? Am I prejudiced against one? Am I a zipper snob? Nope. My reasoning is based on solid evidence that one zipper isn’t enough. You see, I have mostly boys. Rough boys. Rough boys who are not gentle with their backpacks. 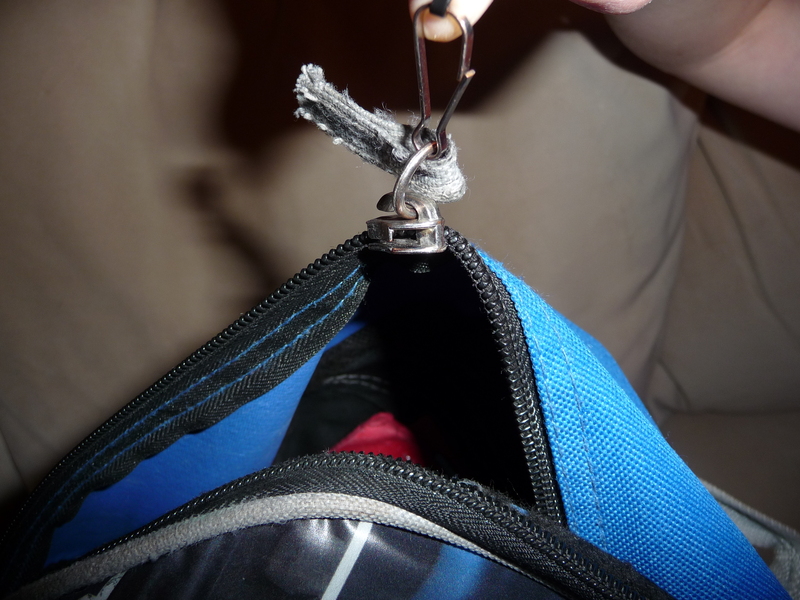 And more often than not, one zipper breaks mid-way through the school year. But guess what? If there are two zippers then it’s OK. We can make it through the end of school and the world doesn’t end. And the school papers don’t fall out and get lost either. This entry was posted in Back to school, Organizing and tagged back to school, backpacks, zipper. Bookmark the permalink.